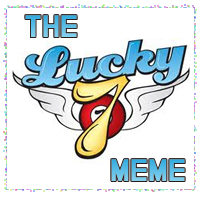 Larissa's World: Lucky 7 Meme! I am WAAAAAAYYYY late with this post, but I got tagged in the Lucky 7 Meme a while ago. I really LOVE this meme. The posts are fun to read, and it's SO interesting what's on people's page 77. LOL. 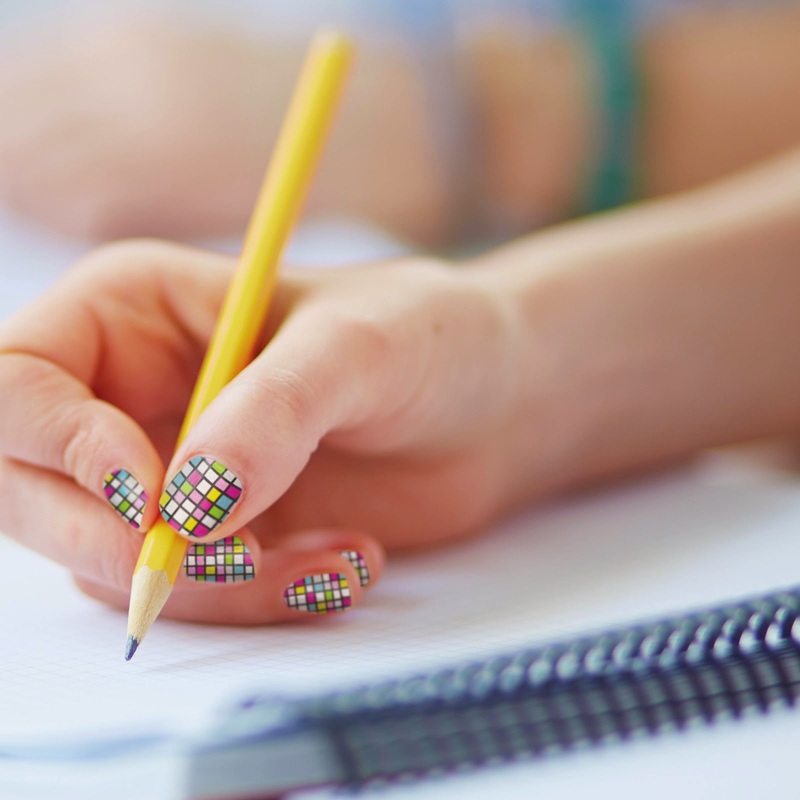 Copy down the next 7 lines or paragraphs as they're written-- no cheating! I'm up today on the Oasis, so I'm doing my tagging over there (hint: I'm cheating). This is from my Upper MG manuscript, LURE. Let me know what you think! “Ma’am? Ma’am! You have to help me! My dad was in an accident and his leg got crushed under a truss. Please!” I shouted, pulling on her arm. I almost sobbed in relief as she sighed and lowered her book. “This better be serious, or you kids are in some real trouble,” she said, still glaring at us. She stood and tucked Lure in her pocket, keeping one hand on it as she followed us over to Dad. She knelt, examining his leg briefly, and then stood. She marched to the back of the chair and wheeled him down the hall, not waiting for us to follow. She turned into the first empty room, and we helped her get him onto the bed. With quick efficiency, she grabbed supplies out of drawers and cabinets, and had an IV started practically before we could blink. “Now, I’d like a doctor to look at that injury before I clean and bandage it. I’ll be right back,” she said, walking out the door. Jen and I exchanged a glance, and followed her, knowing the pull of Lure might interrupt her before she found a doctor, as well as that there were no other unaffected people in the building, possibly the town. The nurse’s brisk walk slowed after only a few steps down the corridor. After a few more steps, she stopped and turned back to us. “Why is it so quiet?” she asked, and I could see fear creep into her eyes. She snatched her hand out of her pocket, as though only just realizing she had been caressing the book there. “Wha-What’s going on?” she whispered. Oooo, I like the sound of that! I especially like: "I almost sobbed in relief as she sighed and lowered her book". The sentence really connected me with the narrator's feeling. That's tough to do - great job! You need one of those quick tweets so I can be lazy. Great pg. 77! I love the emotional intensity of this! Hospitals can be very scary places, as I well know after most of my seven surgeries were done there!